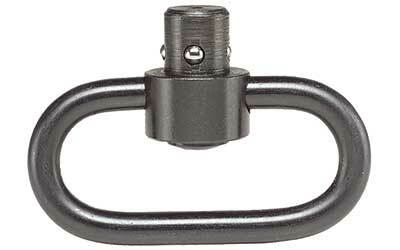 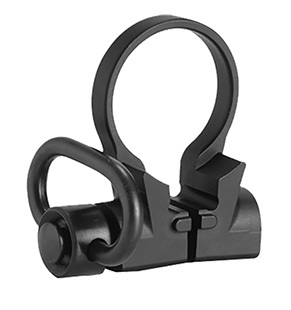 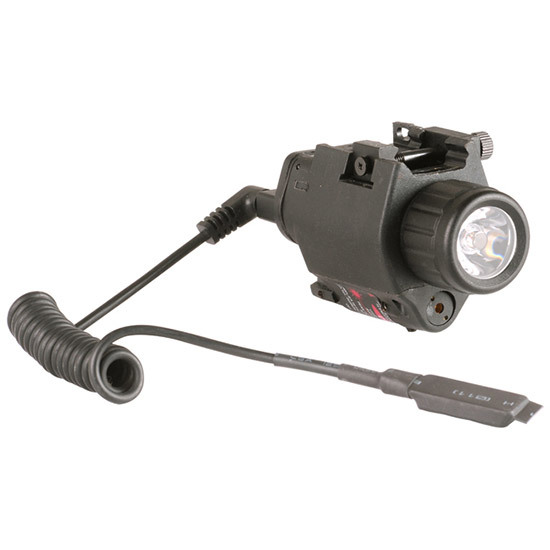 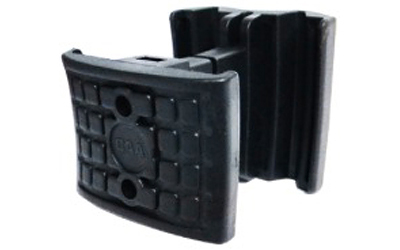 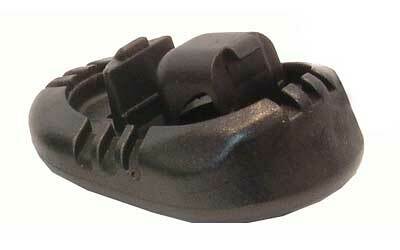 Command Arms PBSS Push Button 1.62 Swivel Size Black Steel in. 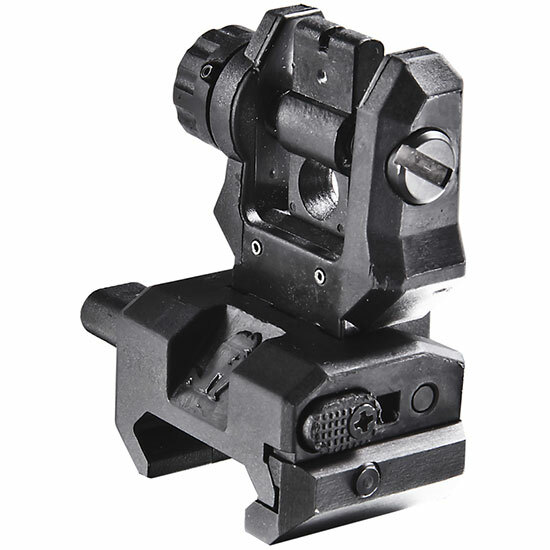 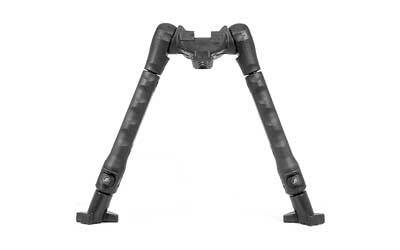 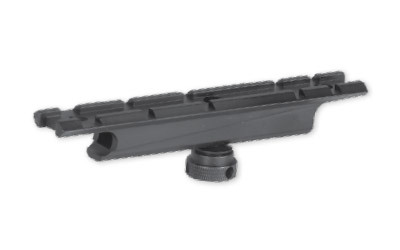 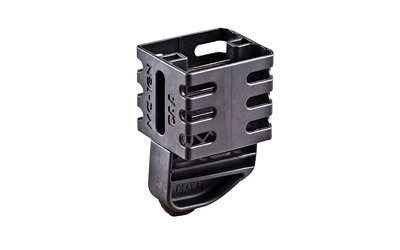 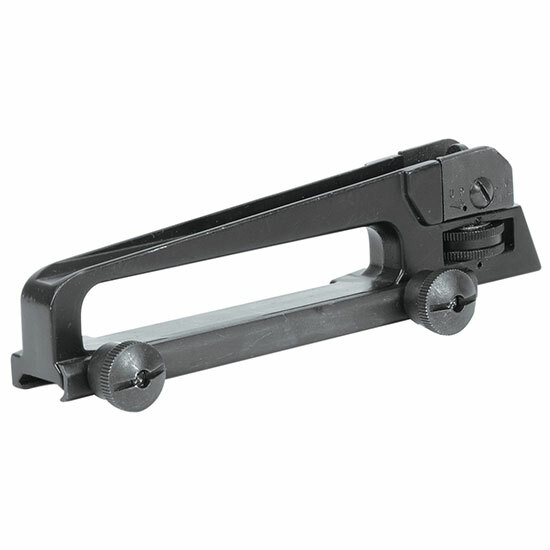 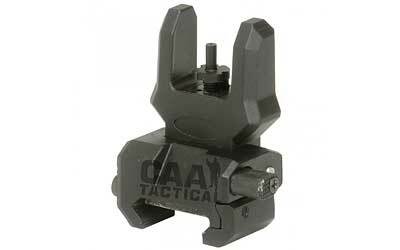 CAA NBP(BPO) Bipod 8-12 w|Picatinny Rail SS|Poly Blk in. 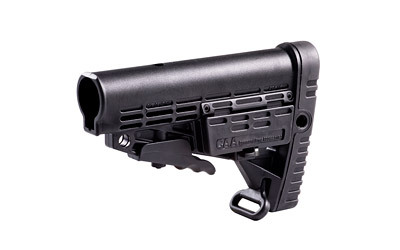 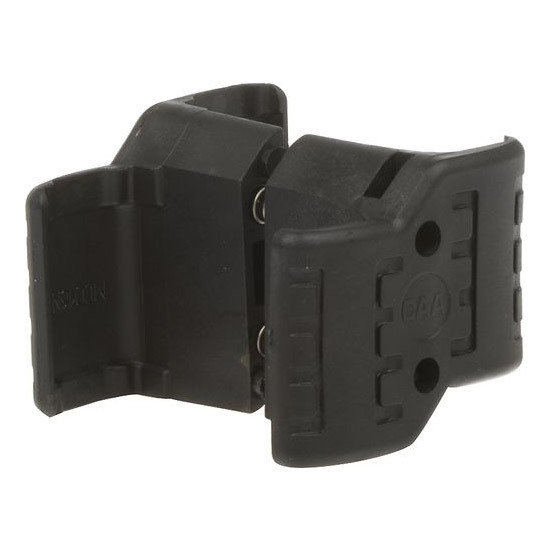 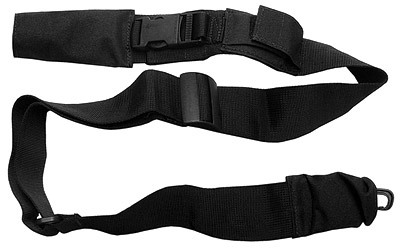 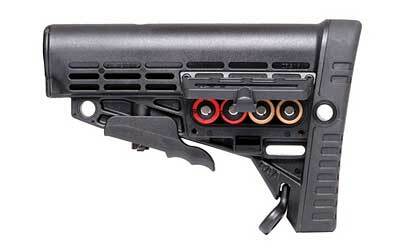 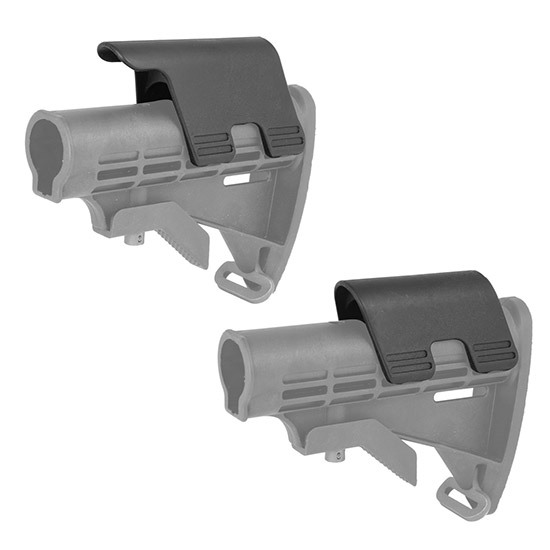 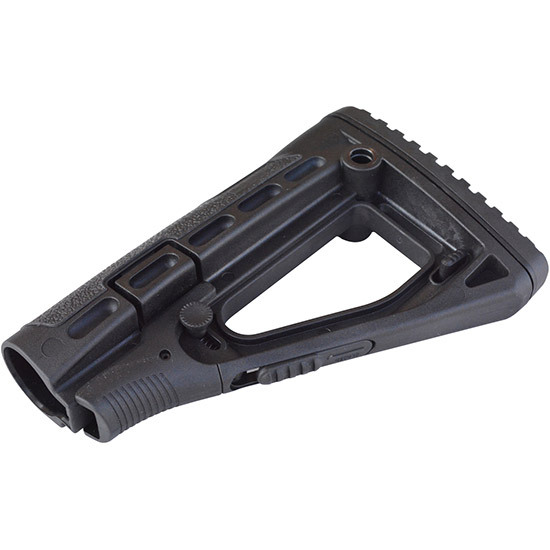 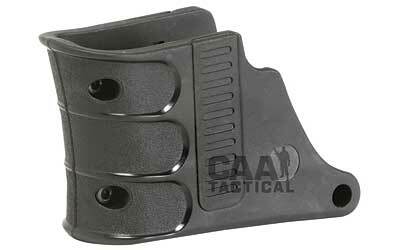 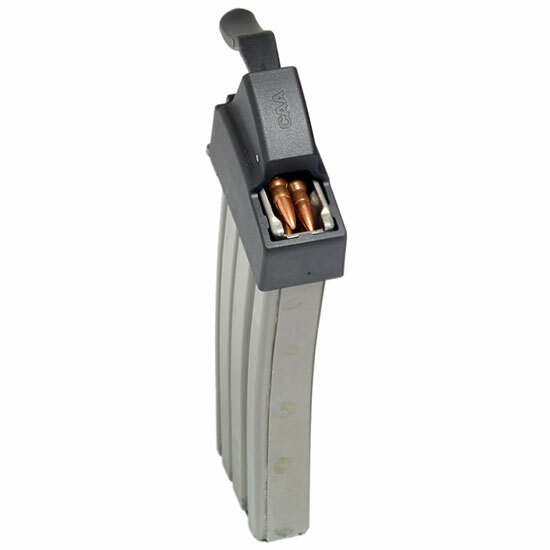 Command Arms EVG Ergonomic Vertical Grip Picatinny QD 4.75 Black Polymer in. 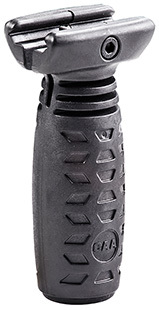 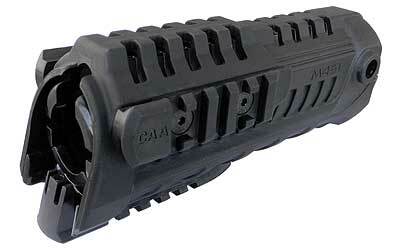 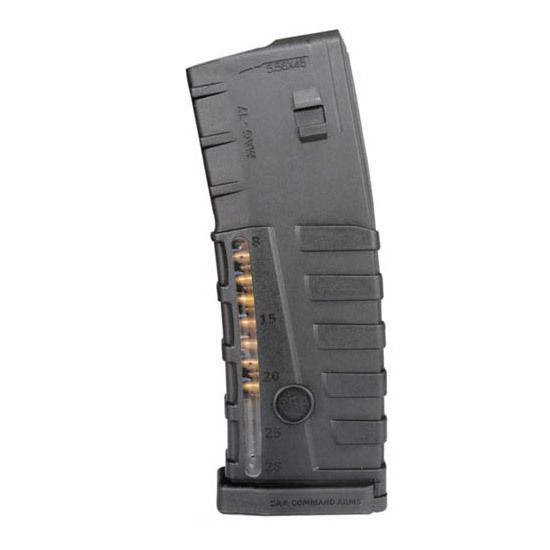 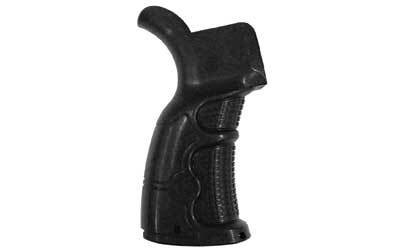 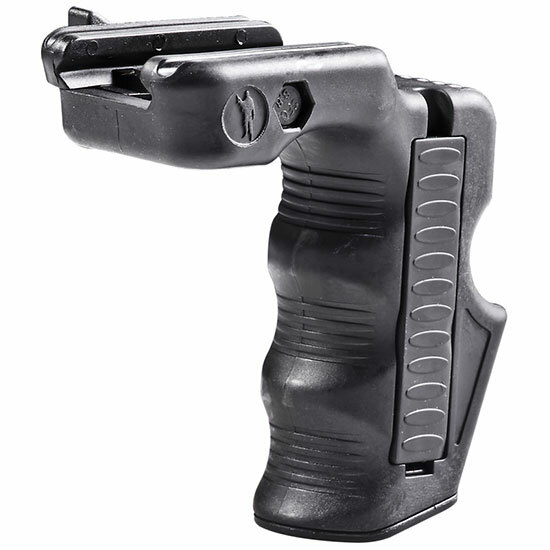 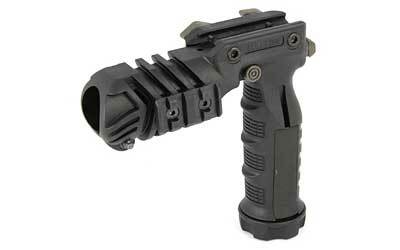 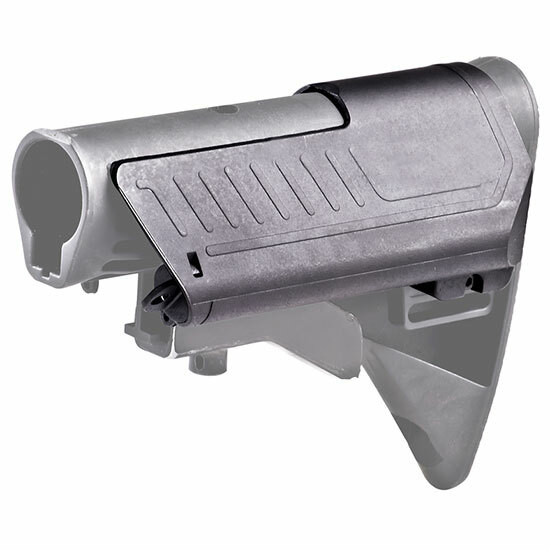 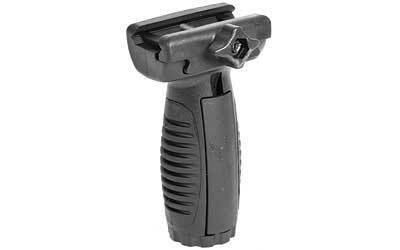 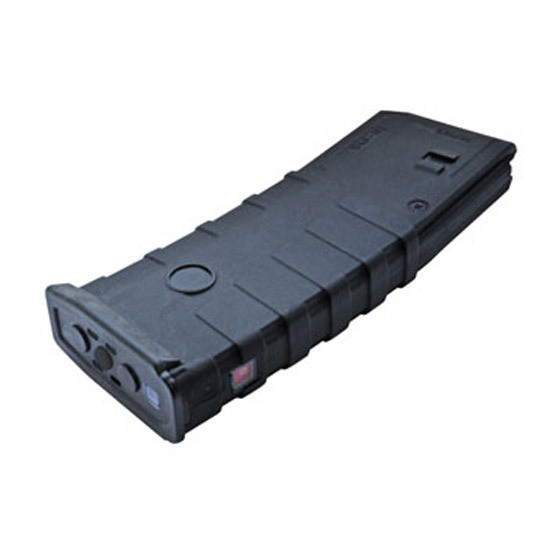 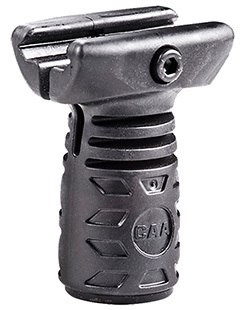 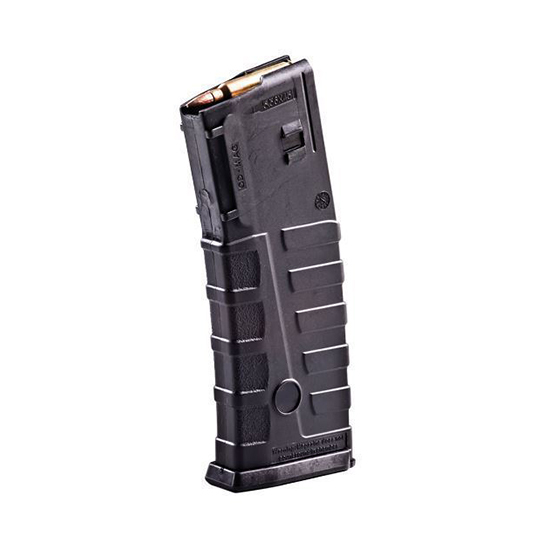 Command Arms TVG Thunder Vertical Grip Picatinny 2.75 Black Polymer in. 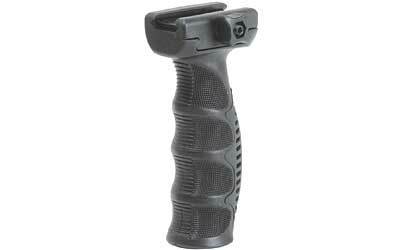 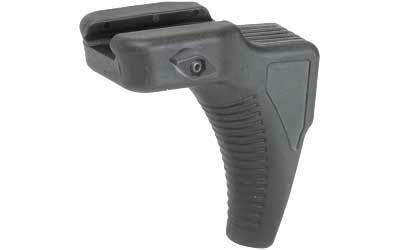 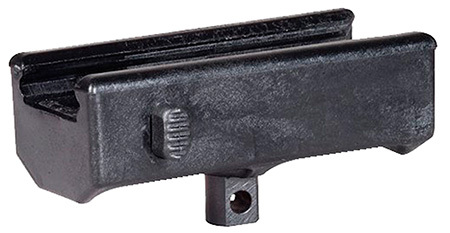 Command Arms TVG1 Thunder Vertical Grip Picatinny 4.375 Black Polymer in.